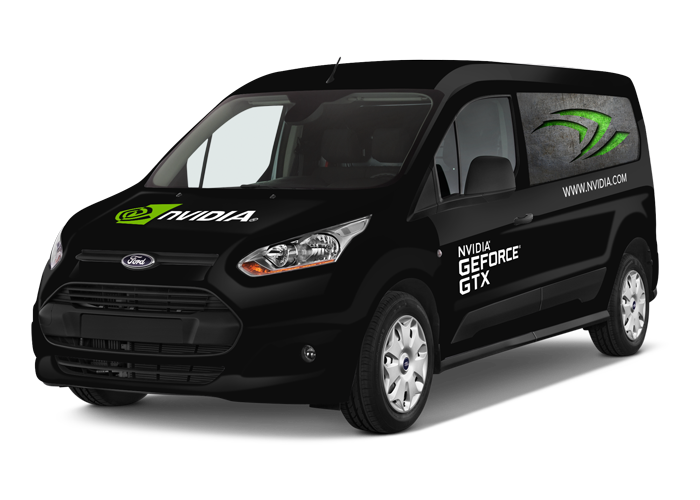 More and more companies are using vehicle graphics as a means to communicate their message and make effective use of potential advertising and branding space. 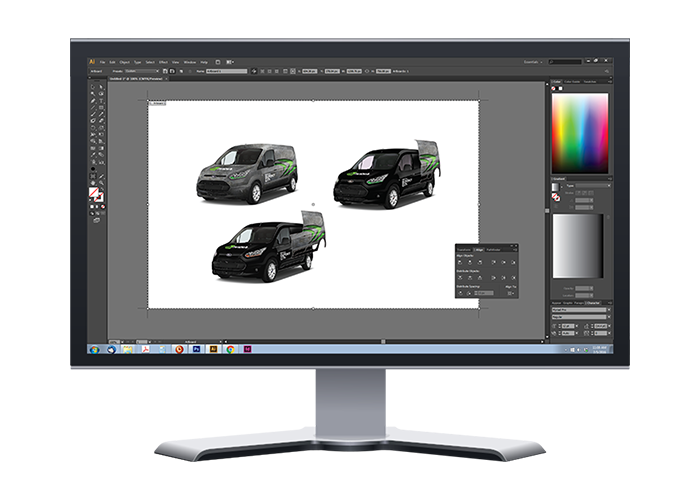 First class application is key to achieving a long lasting looking vehicle graphic. Bannerz has solutions for fleet graphics, bus graphics and truck advertisement. Place your marketing dollars in advertising that generates outstanding results. With vehicle graphics and car wraps you can reach hundreds of thousands of viewers at a lower cost per impression than any other form of advertising. Bannerz turns your vehicle into a mobile billboard that simply demands attention. 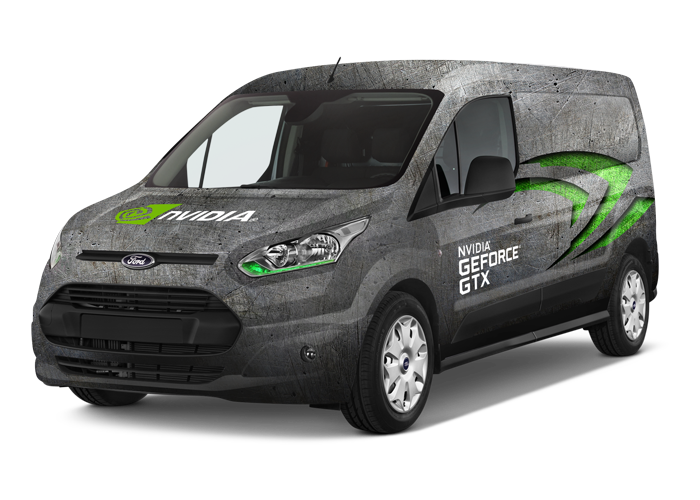 Graphic & Wrap coverage for every budget. 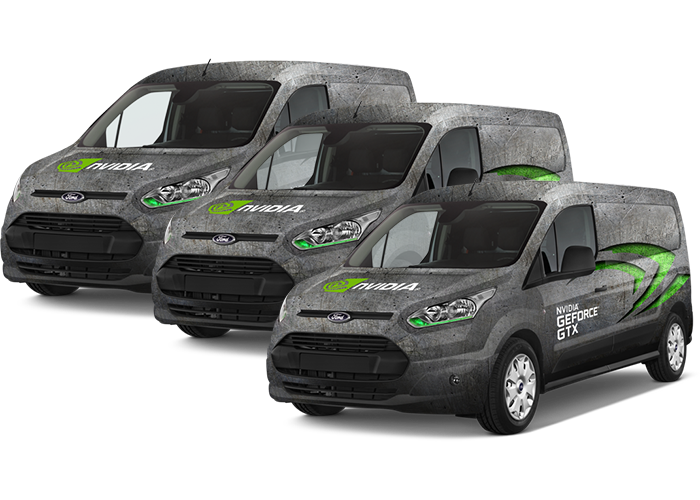 Full coverage wraps can turn any company vehicle into an eye catching moving billboard. Benefit from advertising your company while on the road. With competitive pricing and industry leading materials, our trained installation team guarantees vehicles look good for a long time. 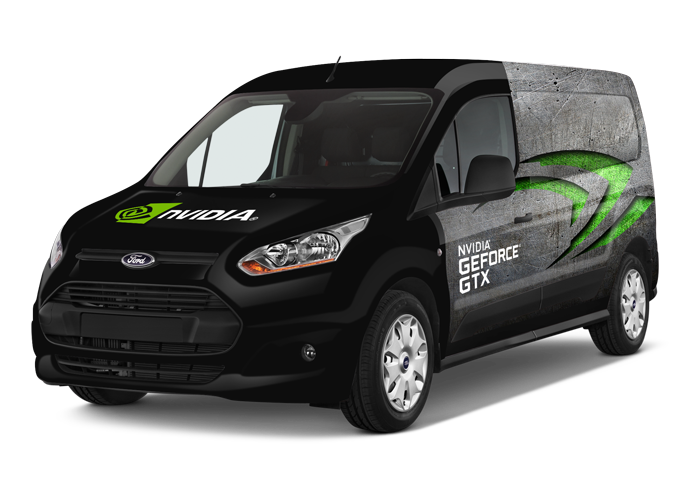 Vehicle wraps are fast becoming the most effective way to get your business recognized. Gone are the days of competing for the largest ad in the phone book. Our professionally designed vehicle wraps guarantee that your business will get noticed. Like a full coverage wrap, half wraps are also effective in promoting your company. You'll look good and get your message across with our competitive pricing and 3M wrap materials. Our 1/4 coverage wraps are ideal for those who don’t need the full benefits of a wrap, or are looking for the simplicity and cost savings associated with a smaller 1/4 coverage. We always ensure we talk to you first about your budget in order to best determine what type of coverage may be best for you. Logos & Lettering for your vehicle can have a great impact if done correctly. Depending on your industry or requirements, the use of a simple logo and text graphics may be exactly what does the job. Come talk to our team to discuss the needs of your particular vehicle, and we can make recommendations on what materials, designs & installation procedures to use. Whether you’re a small business with just one truck or a large national corporation with hundreds of vehicles in your fleet, our fleet graphics enable you to spread your brand and create unforgettable company branding. Bannerz Canada provides the expertise combining proper materials, printing techniques, and installation processes to ensure the best possible longevity and display regardless of the size shape or type of vehicle. 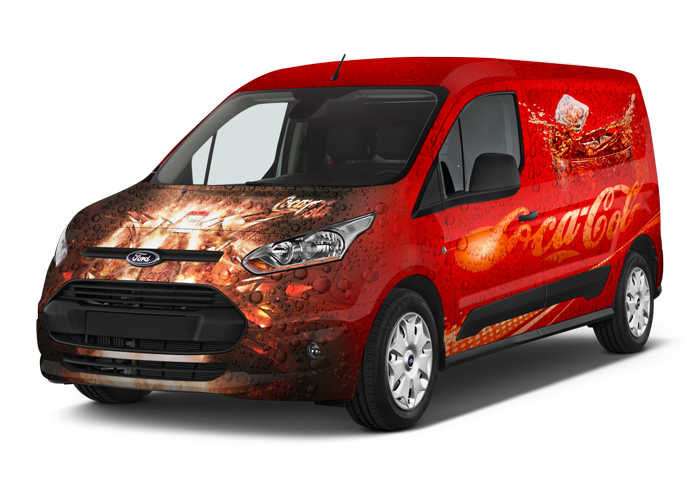 We have some of the best in-house graphic designers that have helped deliver our clients some spectacular wraps. Our designers know what makes an effective wrap, and will coach you through the process, giving you tips and their advice on what looks best, and more importantly, what will be more effective in grabbing attention. Key points to know about Vehicle Graphics. Get your message across with a bold aesthetically pleasing vehicle wraps. 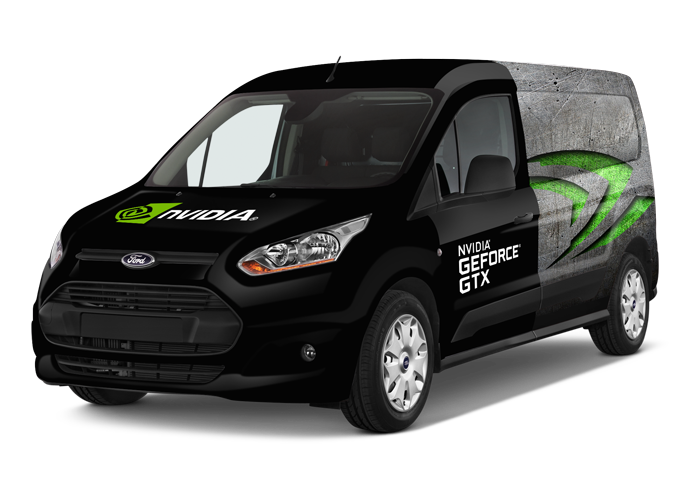 Design your vehicle wraps any way you want! Full color digital printing is available for all type of graphics. From full vehicle wraps to half and partial wraps or vinyl cut lettering. We have coverage for any budget. Our production and installation team will see the project through to completion. Fill out quote request form below and we’ll have someone reach out to you in no time.